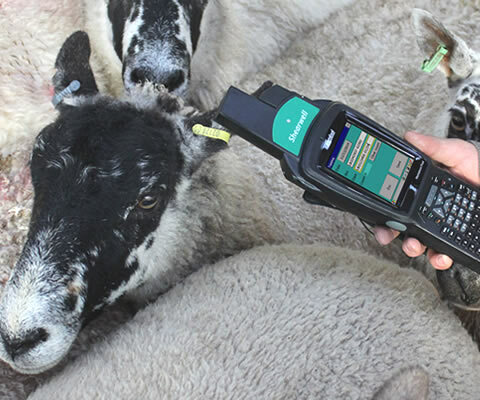 In the UK, sheep born after 31st December 2009 must have one electronic identification device and one visual identifier. EID devices (ear tags and bolus) must carry an internal microchip (a transponder) programmed with the unique ID of that animal, with that information also shown on the visual tag. 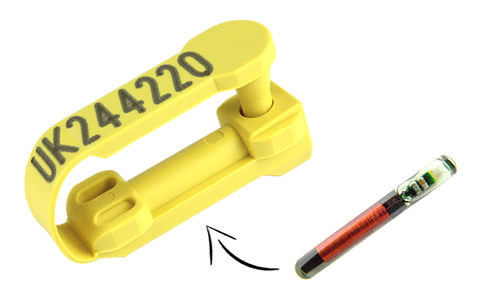 If, for example, the EID device shows the number 0826012345600001, the visual tag will carry the designation UK0123456 00001. The chip itself does not store management information but it can be used with readers and data loggers that will capture this information. There are different types of tags or bolus on offer, both FDX B and HDX devices. (The difference between these technologies is how they transmit and receive signals from the reader.) By law, all readers must be capable of reading both technologies. Individual recording of livestock brings many benefits for both the pedigree and the commercial farmer, and EID is an accurate, reliable and fast method of data collection. At the minimum, EID allows you to comply with the regulation. But the real benefits accrue when you begin to use the information you have stored to make informed management decisions. Starting from simple lists of animals and working up to full management data you have the power to analyse which animals are most productive and which should be culled. Shearwell Data has been at the forefront of developing tools and applications for accessing and using this data effectively. 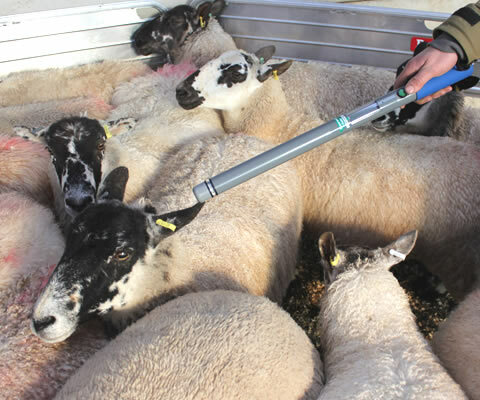 It is important that your data logger lets you record multiple actions on large numbers of sheep without needing to upload and download to your PC between batches. 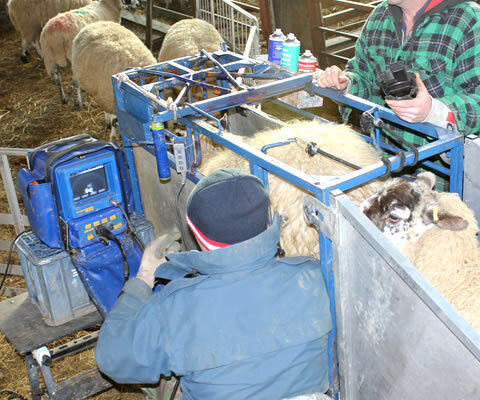 Calving or lambing treatments, TB testing information, tupping or service, pregnancy scanning, movements and weights (daily weighing, 8 week, 21 week and wean weights) all provide valuable insights. You can also draft animals, count them and put them into management groups with multiple actions recorded with a single read. 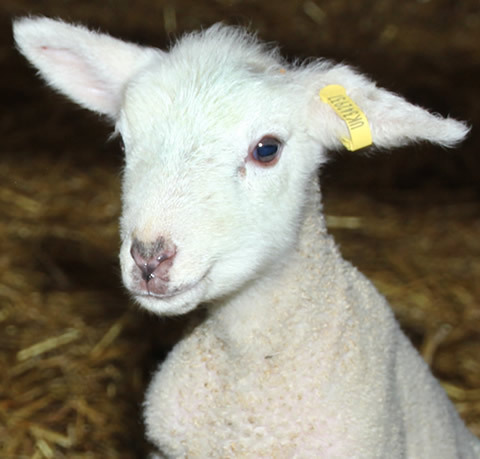 Creating a link at birth (or shortly after) between the dam and the progeny is important for both the pedigree and commercial farmer and with accurate records the quality of the analysis is improved. You can see which animals perform well or otherwise - which have had a single lamb for two or three years running and which have two or more. Using the keyboard you can also enter free comments on individual animals and these will appear the next time the animal is handled and will automatically be added to the animal's individual records in the farm management software. Having this capability out in the field on a rugged and easy-to-use device has many advantages. Use it to remind you of key tasks or notes you have taken previously. And what you observe and the treatments you make out in the field are then visible to you in the office. Recording individual treatments and movements is effortless and far more accurate than manually recording using EID. Official medicine books and holding registers are populated automatically via the Stock Recorder and Farm Management Software. And on-farm inspections are speeded up significantly. Monday—Friday 8 a.m. - 5 p.m. Copyright © 2019 Shearwell UK. All rights reserved.